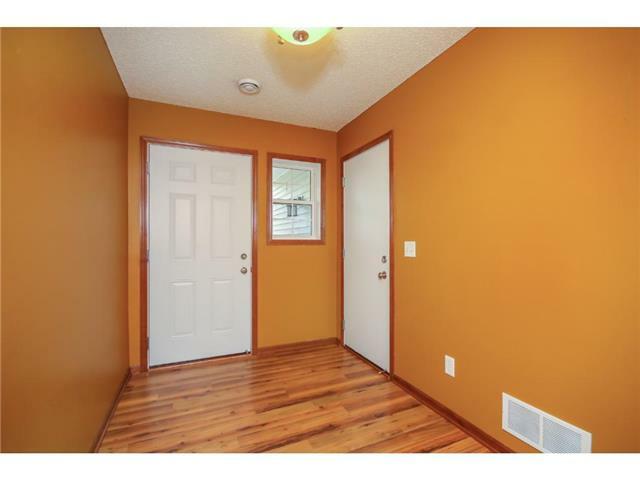 Fantastic, move-in ready townhome, in high demand Prairie Lake Lodges! 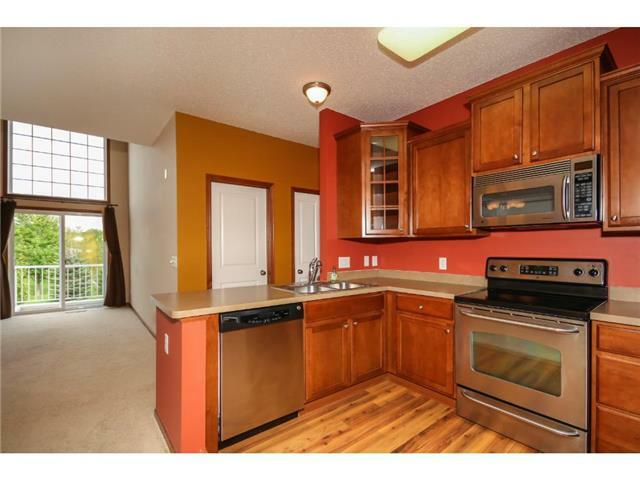 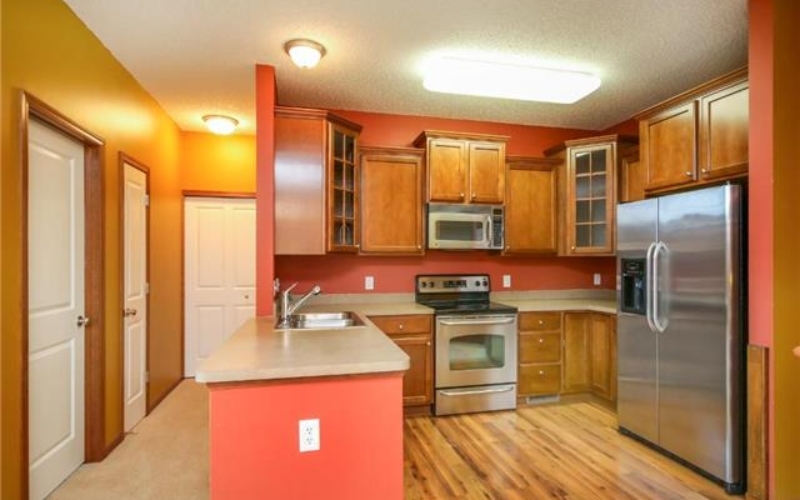 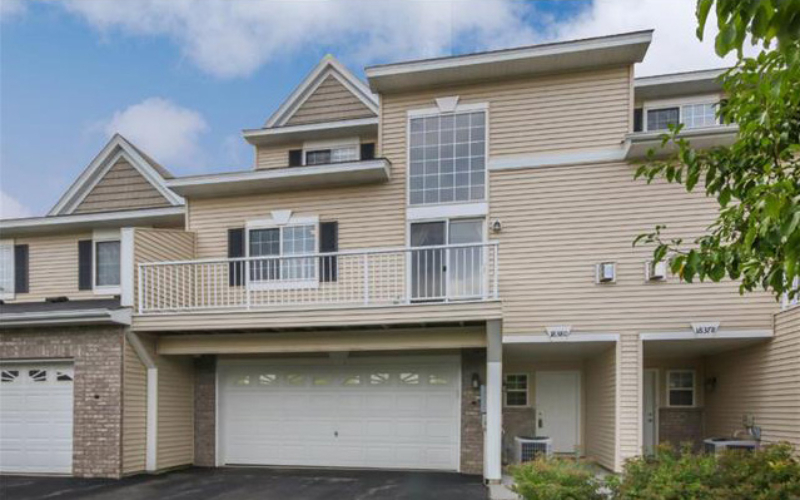 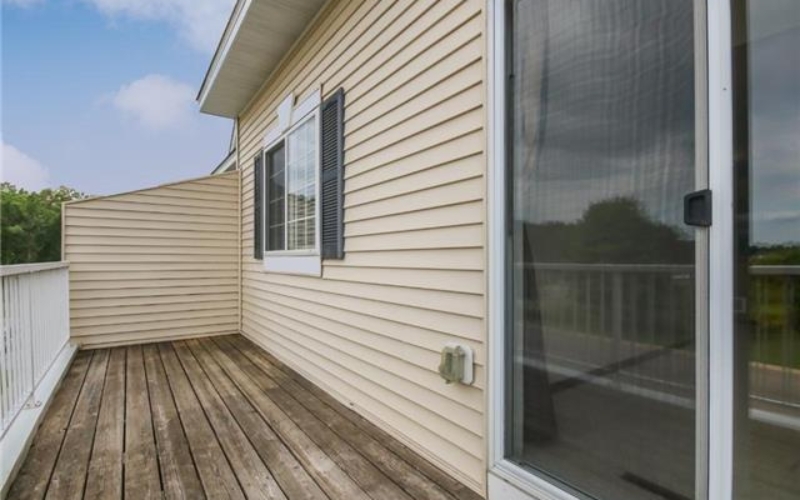 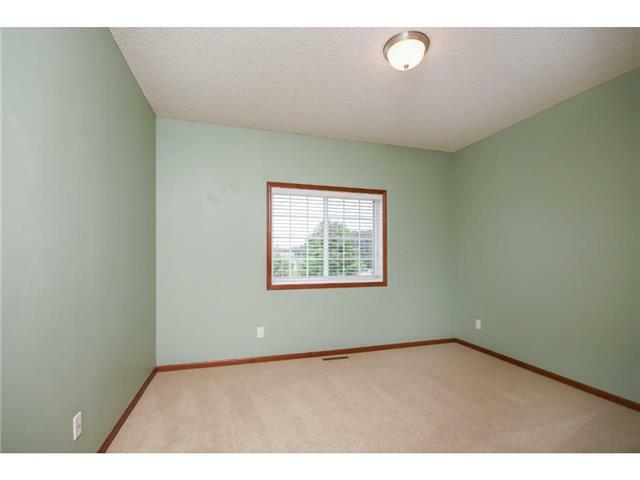 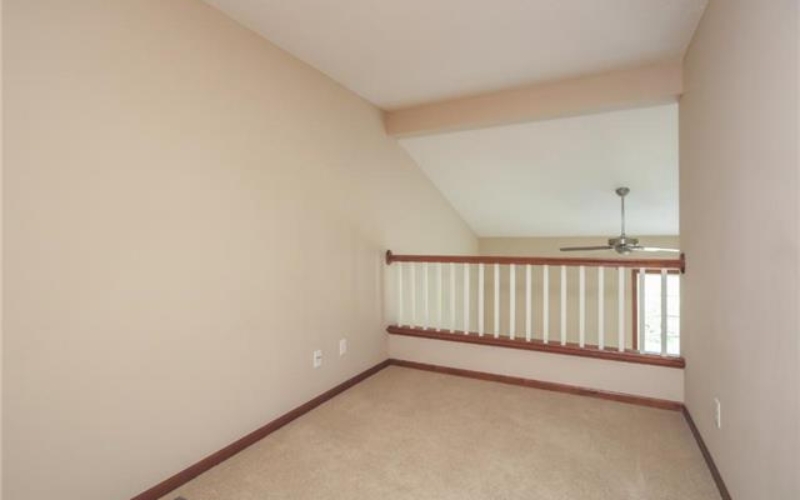 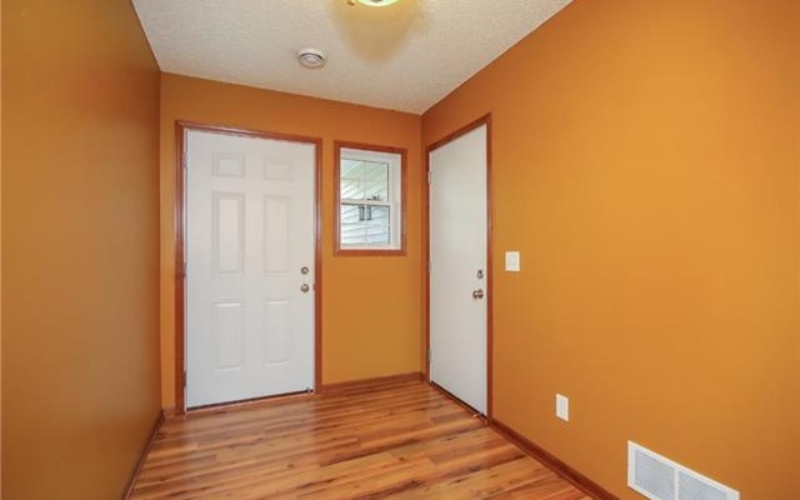 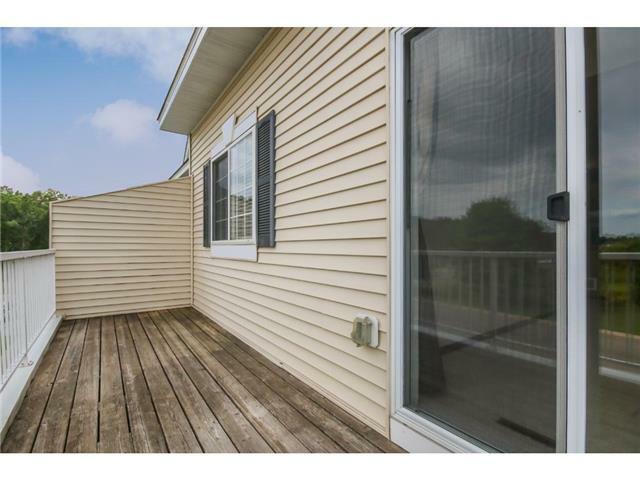 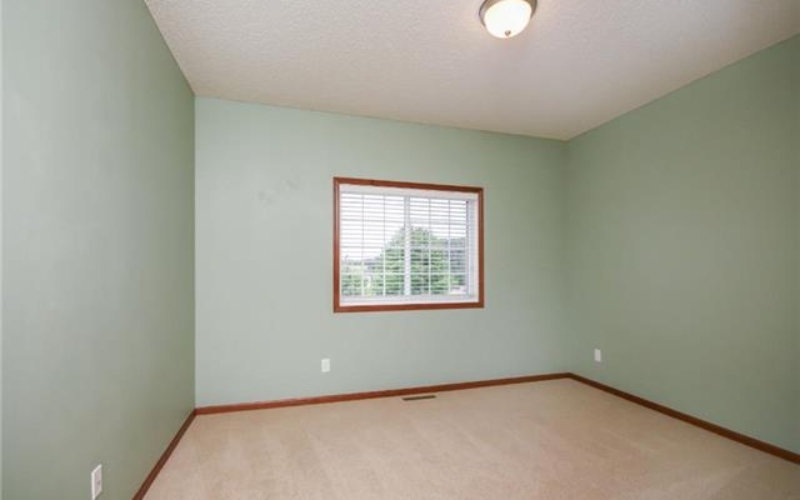 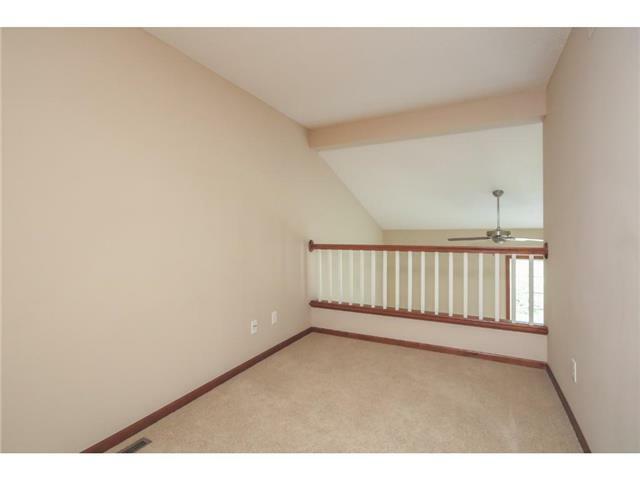 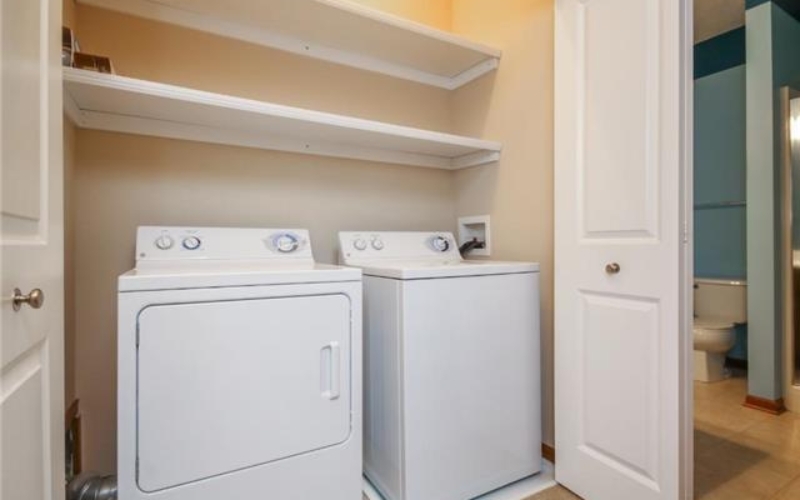 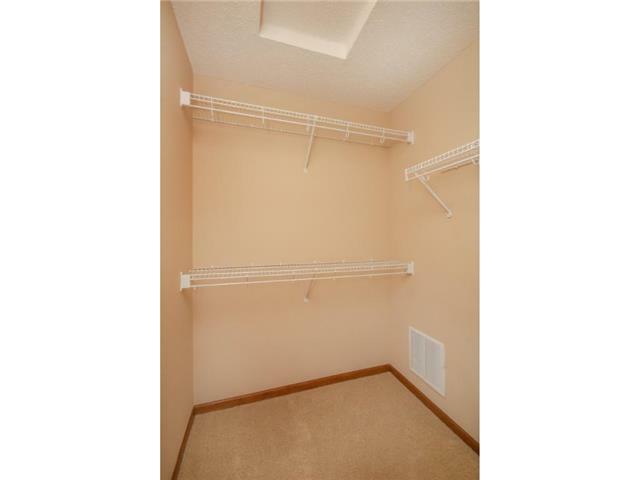 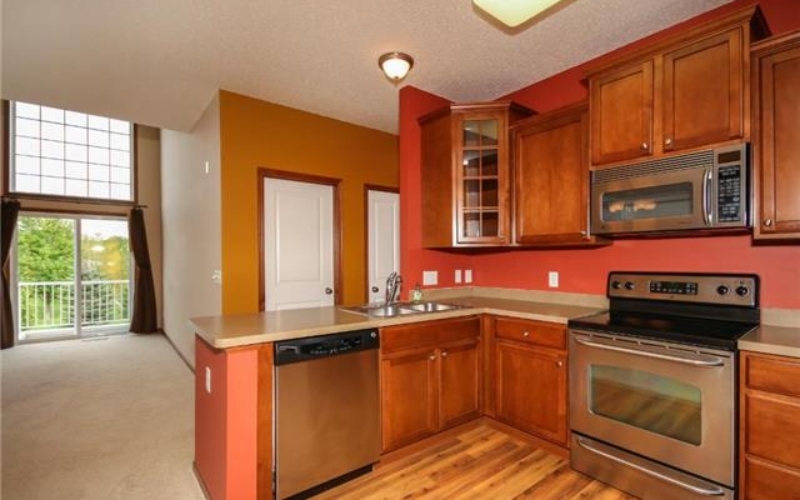 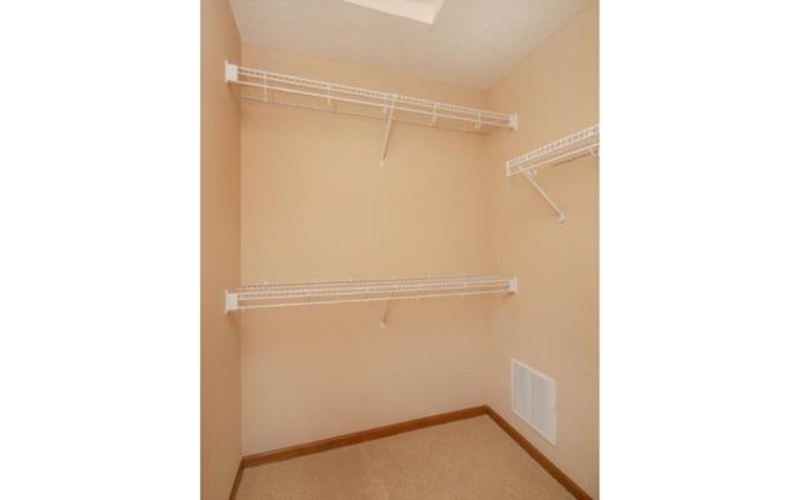 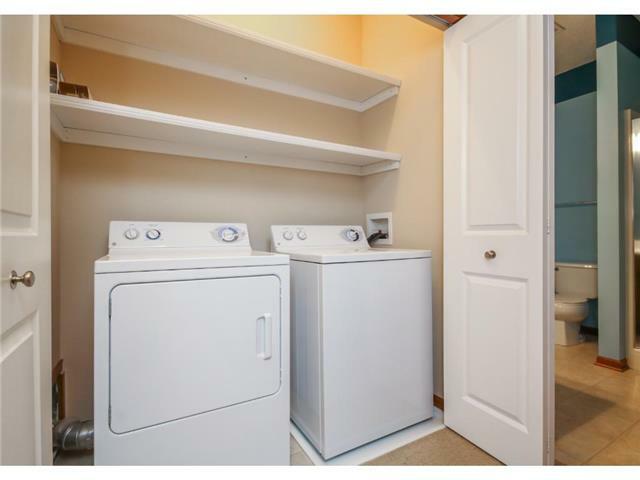 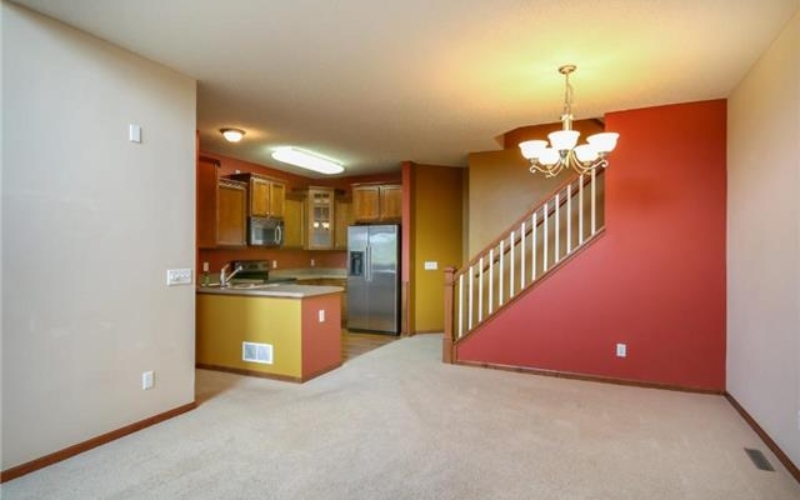 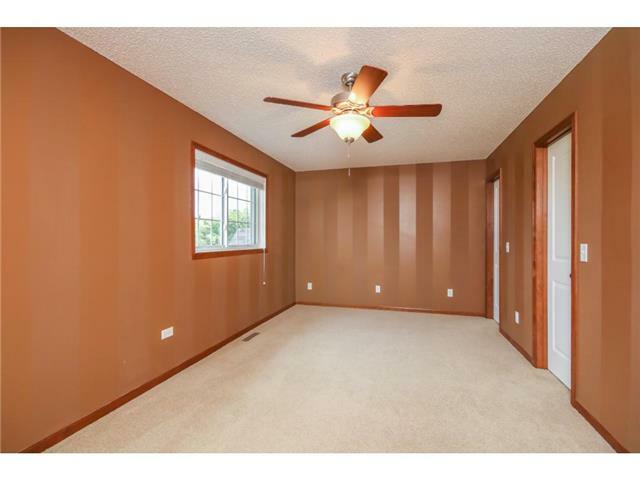 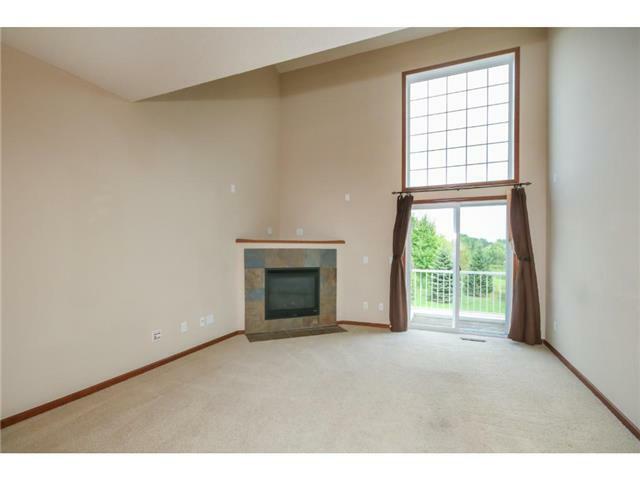 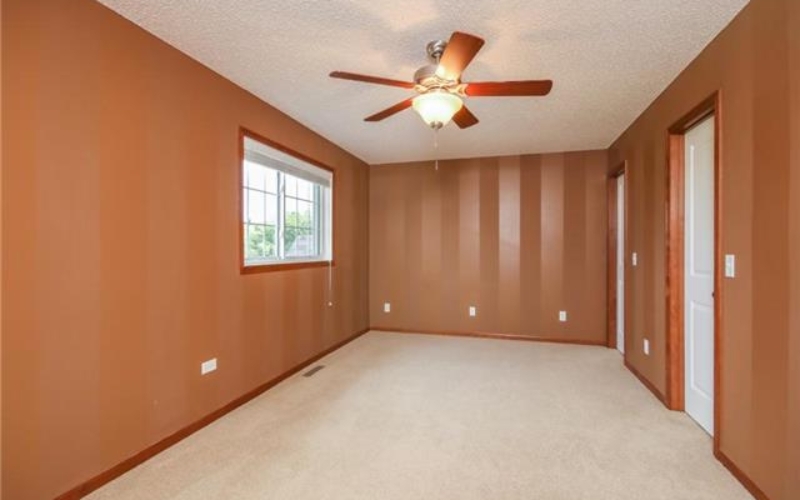 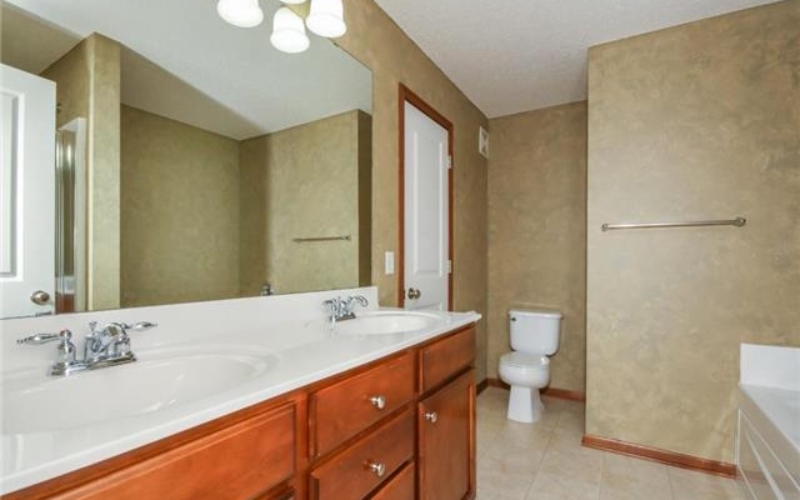 Nicely appointed upgrades, with warm woodwork, cabinetry & comfort level vanity. 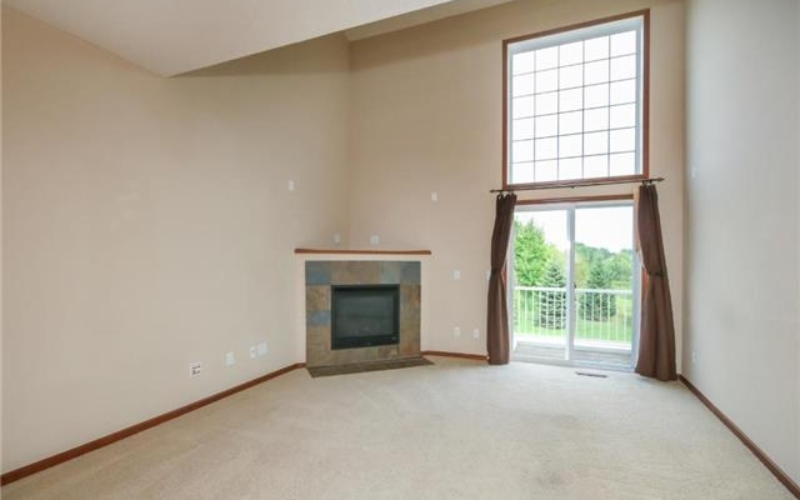 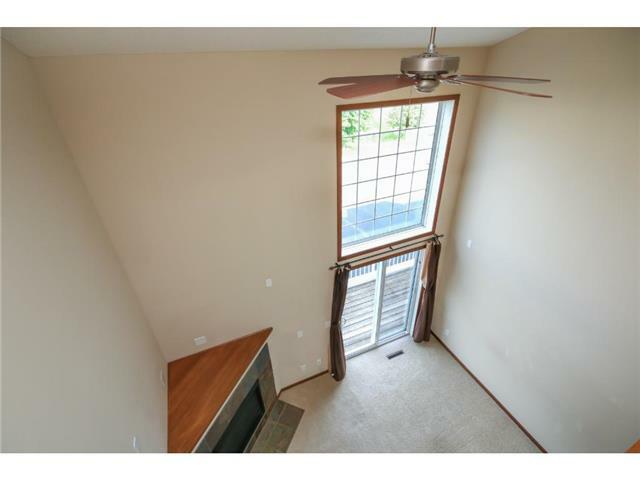 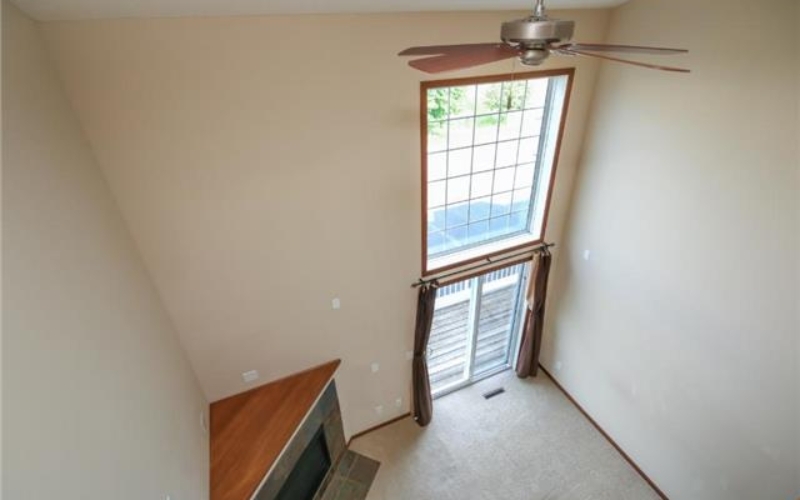 Loft overlooks the 2-story vaulted living room & fireplace. 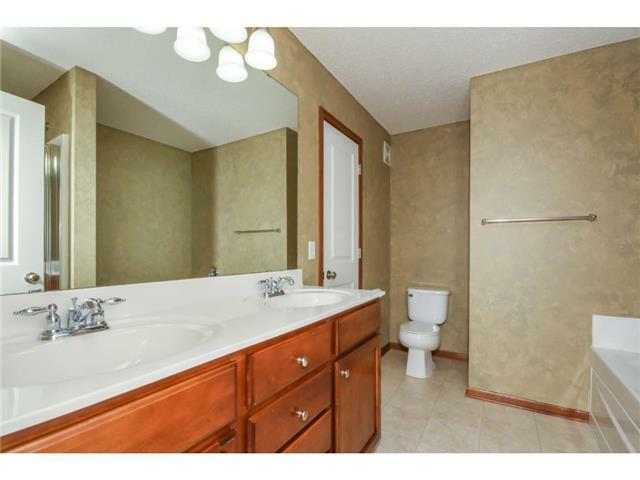 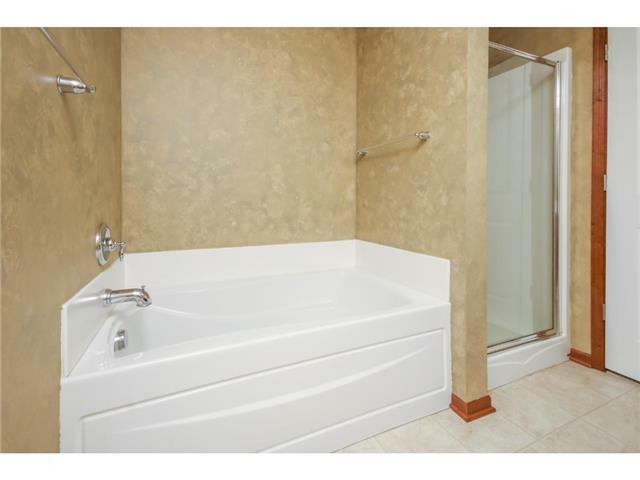 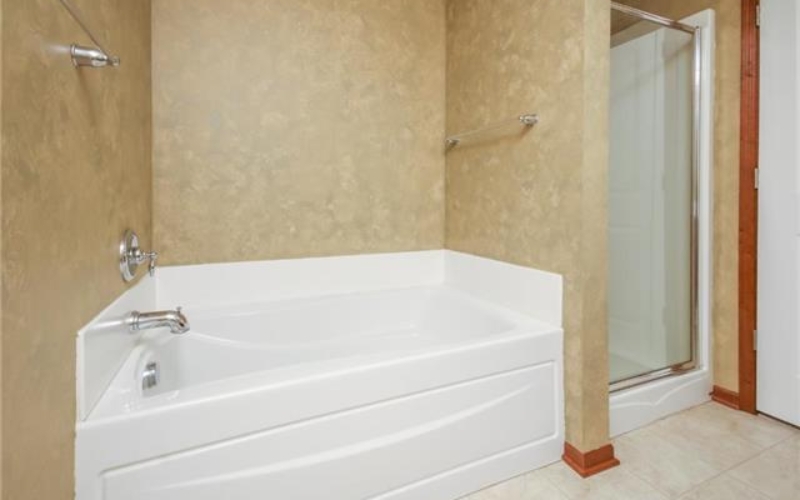 Walk through master bath includes dual sink vanity with separate tub/shower. 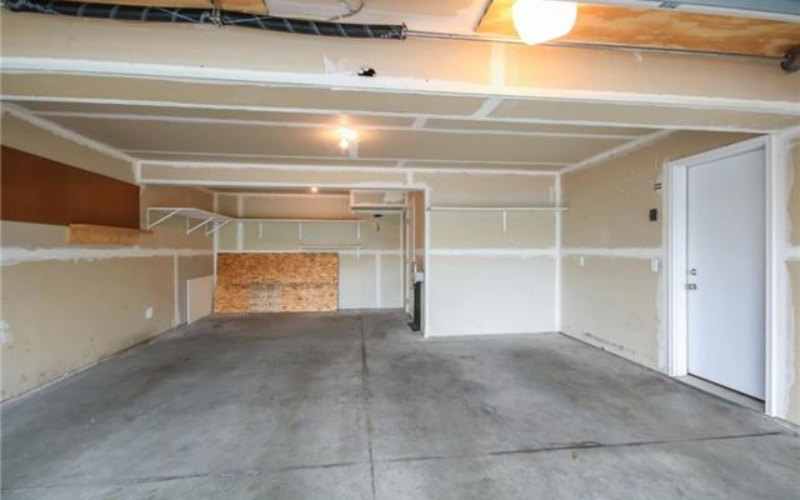 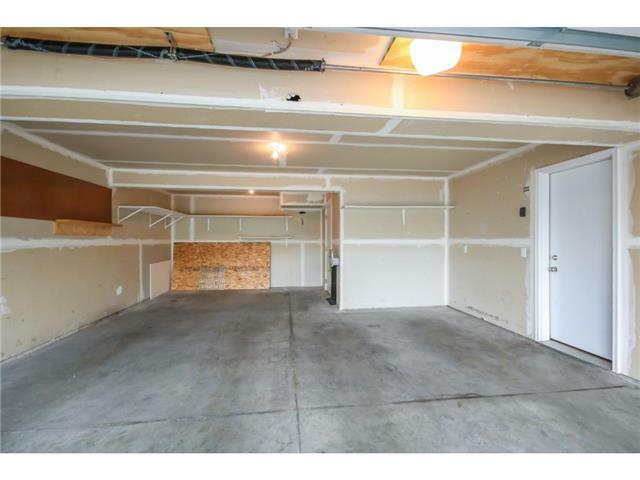 New hot water heater in 2015, sealed driveway, new sidewalk, & deep, over-sized 2 car garage. Short walk to the playground & walking paths. 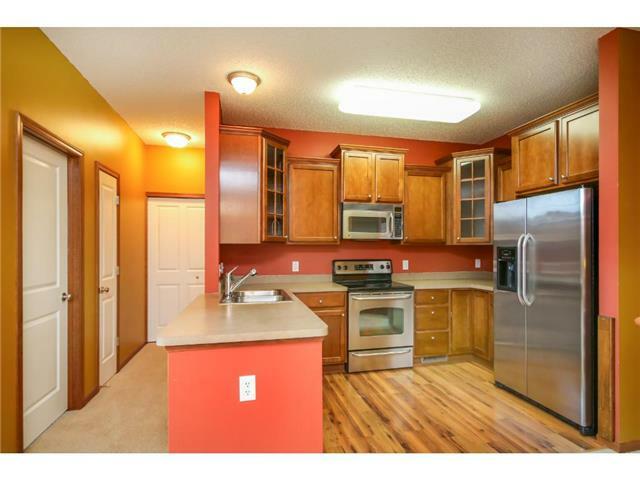 2 minutes to I35, Super Target & restaurants. 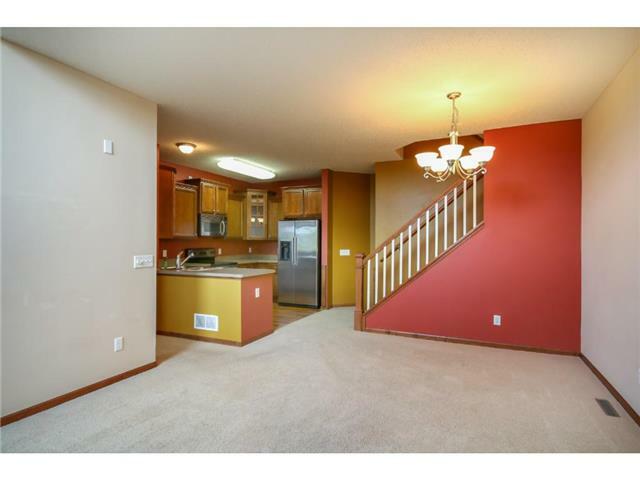 See pics & virtual tour.